Is what motivated folks at DigiCommerce to create a unique portfolio of services that led to a brand identity for the Company. Knowledge is best used when it benefits someone in some way. We and our team possess in-depth knowledge and experience of digital marketing and marketing online. We use this knowledge to help small retailers and large companies get onto online retail marketplaces with our listing services and cataloging services. 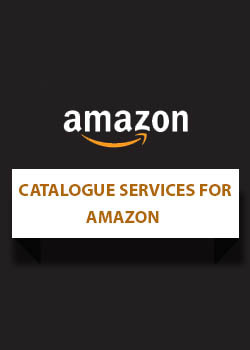 This division of our company also offers product listing services, catalogue services for Amazon, Flipkart, Shopclues, eBay, Limeroad, Paytm and Voonik, besides similar services for almost all major online retail portals. 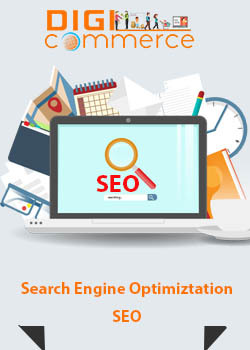 This is but one aspect of our 360 degree operations that cover Digital marketing services – SEO, SMO, PPC and online promotions and website creations that are all connected with the online selling world. 1. Prompt responses and meticulous attention to detail. 2. Expertise in various domains rendered through a single channel. 3. Cost efficiencies and productivity increases for clients. 4. Ethical and transparent dealings. 5. Full commitment to furthering business of clients. DigiCommerce help small retailers as well as larger ones go online and join retail portals with an array of services like registration of company, registration with portals, listing and even Digital marketing services – SEO, SMO, PPC. We handhold clients through the process and set them on the high road to success. It gives us pride, satisfaction and inspiration to see our clients prosper through our efforts. 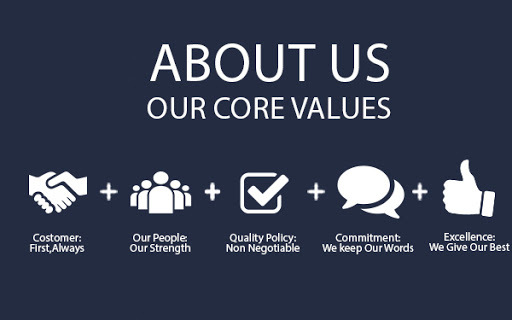 DigiCommerce is more than just a service provider. It is a business partner that works for its clients and keeps them on the fast trajectory to growth. The company believes in building long-term business relationships founded on trust and respect for clients in a win-win policy based on expertise. If you wish to get started in the online world of sales, come to us.